To join the United States Methadone Treatment Directory, contact us for pricing and availability. Methadone is a synthetic opioid medication that is used in chronic pain management and in the treatment of opiate addiction. As a treatment for addiction, methadone is taken orally on a daily basis in either a liquid or tablet form. 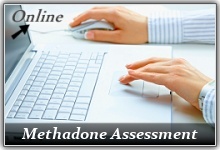 Take our online methadone assessment to see if your opioid dependency meets admission criteria for many methadone programs. Use the assessment to tell us about your opioid addiction, and you will receive instant feedback. The methadone assessment is free, quick, and you remain completely anonymous. No identifying information is required. 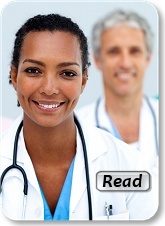 Methadone is a legal medication that is prescribed by a physician and carefully monitored. 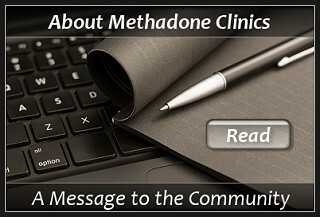 Methadone is typically administered by a treatment clinic that provides ongoing counseling and support. With stable daily dosing, methadone does not produce a drug high or interfere with daily functioning. 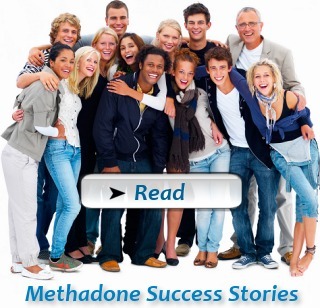 When given in the proper dosage, methadone eliminates opiate withdrawal symptoms and drug seeking behavior. Methadone alone can eliminate opiate withdrawal. 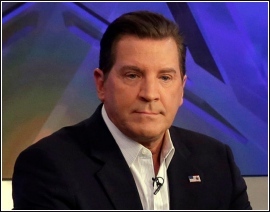 But without counseling support and behavioral therapy, many addicted individuals will relapse. 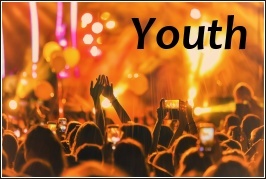 Coping skills development and lifestyle change are important to the recovery process. 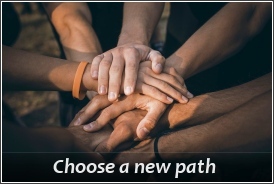 Counseling teaches skills for understanding the addictive process, avoiding relapse, and successfully managing one's recovery during and after treatment. Weatherford, TX – N. Texas Addiction Counsel. 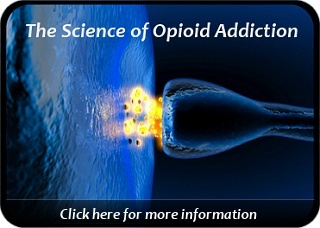 Methadone.US is a starting point for learning about methadone treatment and recovery from opiate addiction. Dependency on opiates can become an uphill battle for someone caught in the chronic cycle of opiate use and opiate withdrawal. 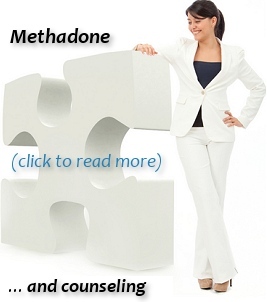 Methadone treatment is a solution for many individuals struggling with this type of addiction. 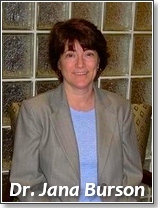 Read Dr. Burson's Blog on Opioid Addiction & Medication Assisted Treatment. 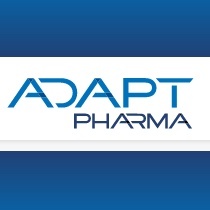 Symptoms may begin to appear several hours after last use and usually subside within 3-7 days. 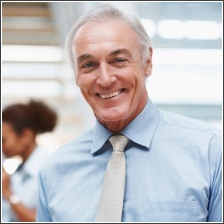 Some individuals may experience protracted withdrawal which can last up to several months. Craving for opioids may last for several years after stopping drug use. Because of withdrawal symptoms and extended opioid craving, relapse is a fairly common occurrence.